Create lasting memories on a family holiday in Scotland, where traditional seaside breaks, exciting active adventures, and other magical experiences await. "Can I have two pies, a plain bridie and an onion one as well"
This east coast adventure with the kids is perfect for beach fun, enchanting wildlife encounters and fascinating discoveries. Taking in Fife, Dundee and Angus, the itinerary packs a lot into a small mileage so you can focus on having a great time as a family. St Andrews and The East Neuk of Fife will provide you with idyllic seaside memories, such as rock pooling and fish and chips on the prom. Head inland the Scottish Deer Centre near Cupar and fruit picking at Charleton Fruit Farm near Montrose will get the whole family back to nature. In Dundee you’ll find great attractions for the young, and young-at-heart, such as Olympia Swimming Pool, complete with river rapids and a splash-tastic range of flumes, Dundee Science Centre, and the RSS Discovery, where kids can imagine the seafaring Antarctic adventures of Captain Scott. "Do you not understand? If Snape gets hold of the Stone, Voldemort is coming back"
Fans of the Harry Potter book and film series will know that J.K Rowling was heavily inspired by Scotland, where she was living when she started to write, and that scenes from the films were also shot here. It’s no wonder really, with our rich history and magical scenery. 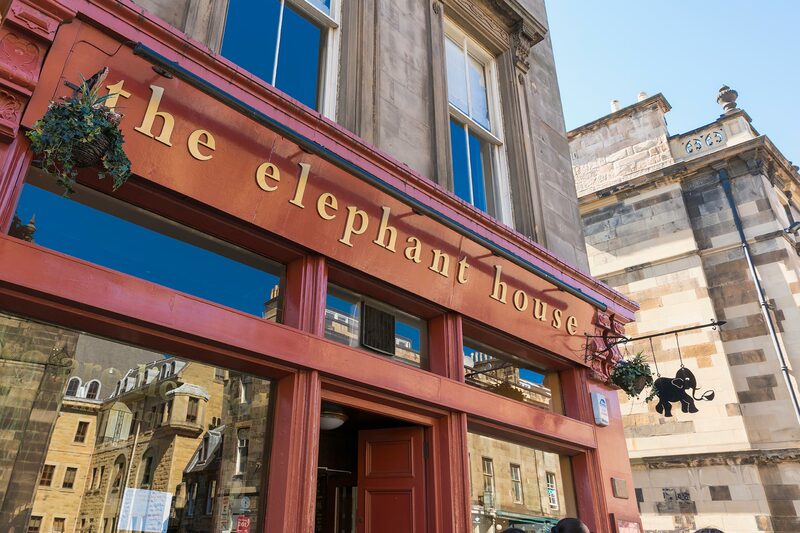 Starting in Edinburgh, with its cobbled streets and turreted architecture, stop by cafes such as The Elephant House, to see where J.K Rowling began to pen her books, and visit locations nearby that are believed to have inspired her. For something really special take a train ride on the West Highland Line to cross the impressive Glenfinnan Viaduct as Harry and friends do on the Hogwarts Express. Then it’s on to explore the epic Highland scenery that provided many dramatic backdrops for key film scenes, including Steall Falls, Loch Etive and Glen Coe. "A'hm away tae go-an bag some Munro's"
"I'm off to go hiking up some mountains"
Base yourself in or around Aviemore in the Cairngorms National Park and explore nearby Inverness and Moray, and you’ll soon discover that the Highlands is not only home to stunning scenery, but full of fun things to do. As well as walks in the forest and wildlife attractions such as Cairngorm Reindeer Centre, you and your kids can step back in time at locations like the Highland Folk Museum, an interactive open-air village. The hire wire assault course, log flume and butterfly house are just a few of the things that kids will love at Landmark Forest Adventure Park in Carrbridge. 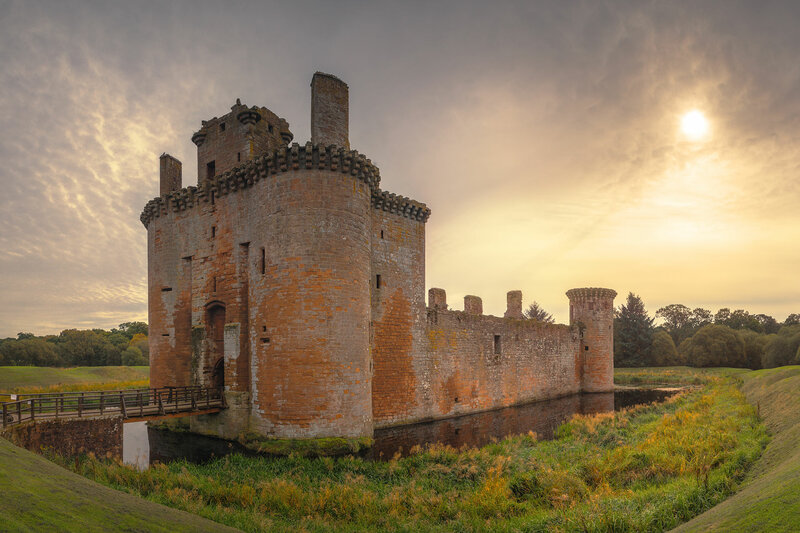 Another highlight of this itinerary is the visit to Loch Ness, where your family can take a boat trip or visit the dramatic ruins of Urquhart Castle, keeping your eyes peeled for signs of Nessie along the way! "tis a braw, bricht, moonlicht nicht the nicht"
"It's a beautiful, bright, moonlit night, tonight"
Ayrshire and Dumfries & Galloway in the south of Scotland offer a great range of things to do for families. The lush countryside and coastal scenery combine to create pretty backdrops for outdoor activities, and there are plenty of fun things to do indoors too. Food and play combine at Cream o’Galloway, a farm adventure park that offers dairy tours and delicious ice cream made on site, and at the Cocoabean Factory where kids can become mini chocolatiers. 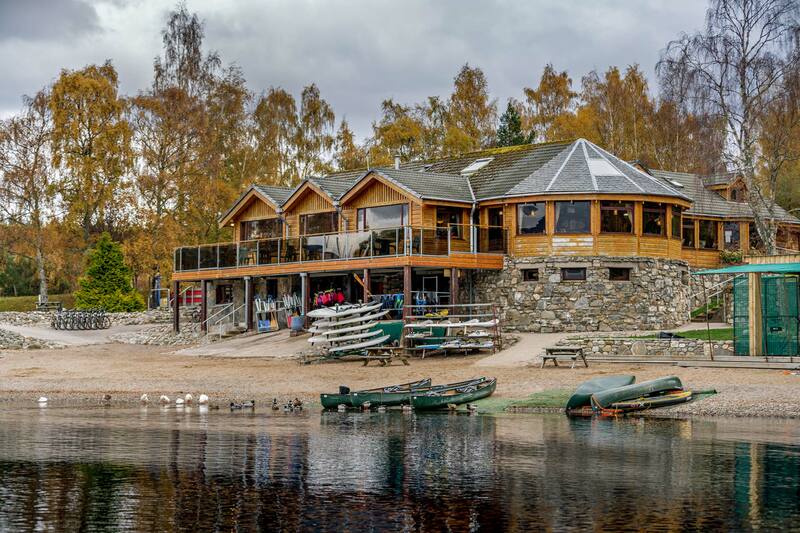 Family activities include hopping on two wheels at Kirroughtree 7stanes Mountain Biking Centre and watersports on Loch Ken at Galloway Activity Centre. Be sure to also check out Scotland's incredible Dark Sky Park in Galloway Forest Park. The first of its kind in the UK, more than 7000 stars and planets are visible with the naked eye from the park and on most days it is possible to see the bright band of the Milky Way. 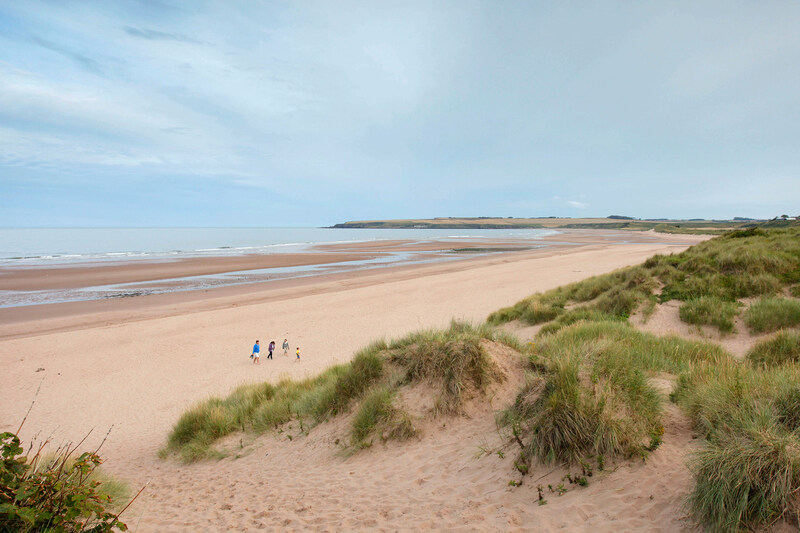 Discover even more ideas for family holidays in Scotland.